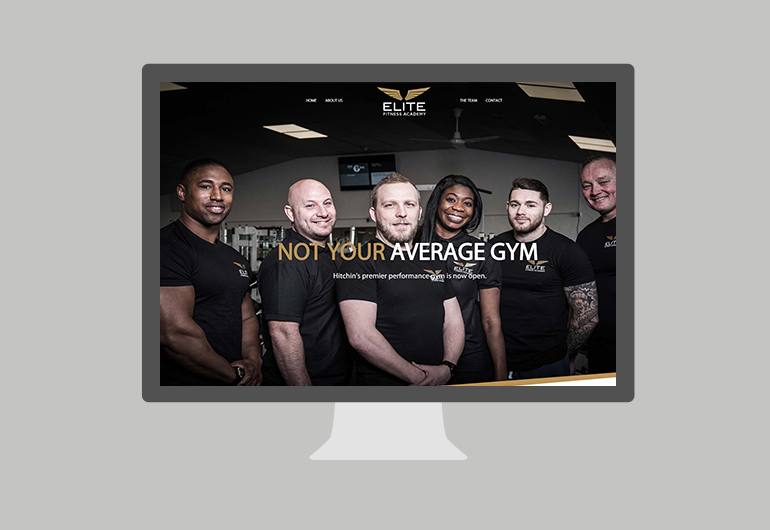 Elite Fitness is a High-Performance Gym in Hitchin, Hertfordshire. 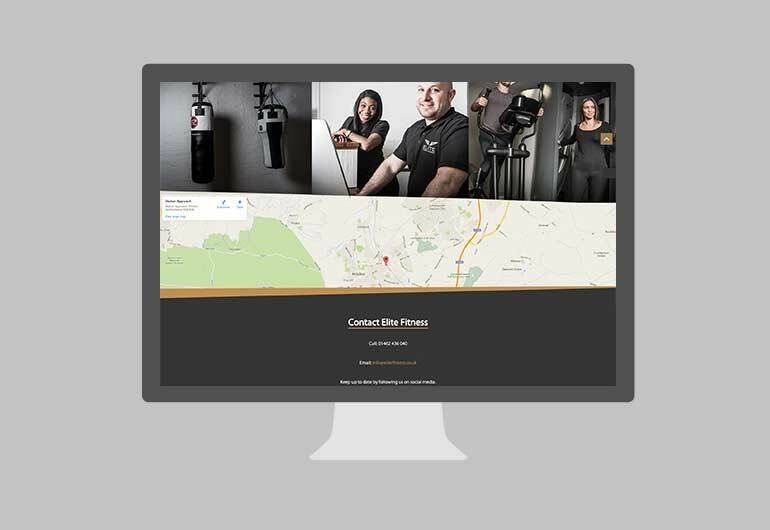 It’s coaching team boasts world-class skills and accolades. 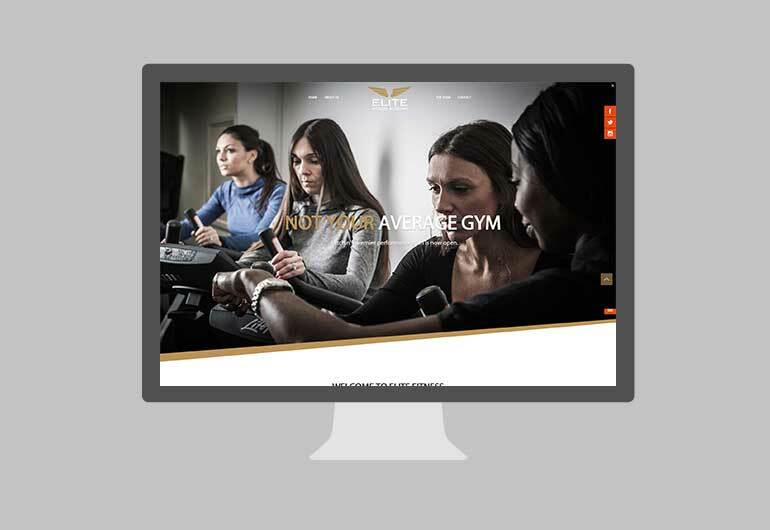 Elite Fitness Academy chose Edge Digital to deliver a fast website, that effectively communicated all strengths of the Gym to their target audience. 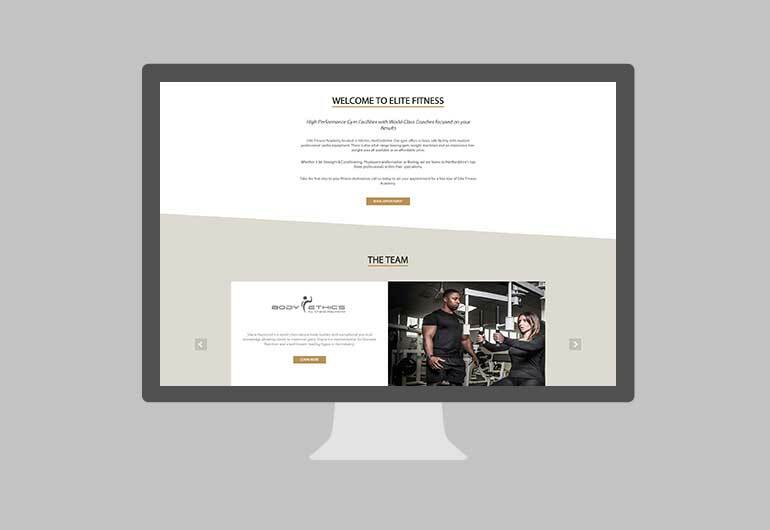 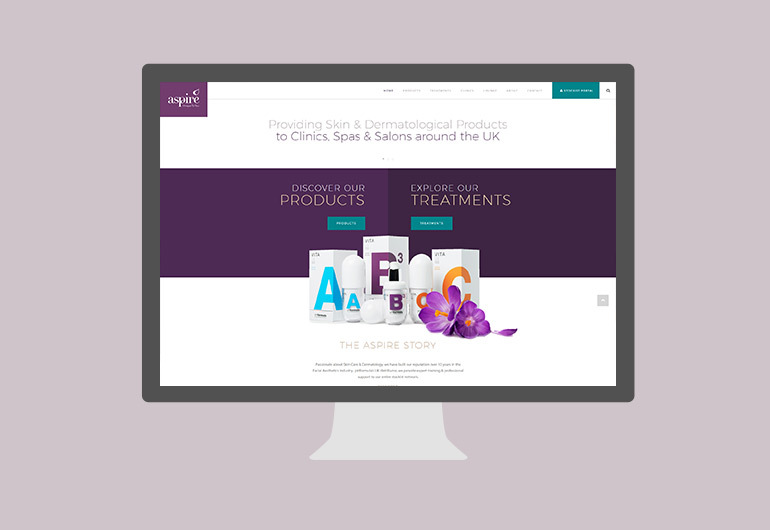 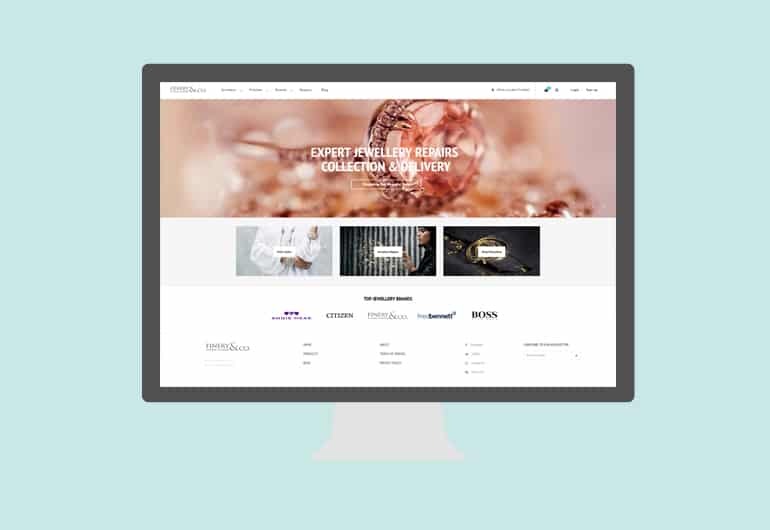 Custom-built on WordPress, we have put together a website that not only performs well, but also delivers the core message with impact.